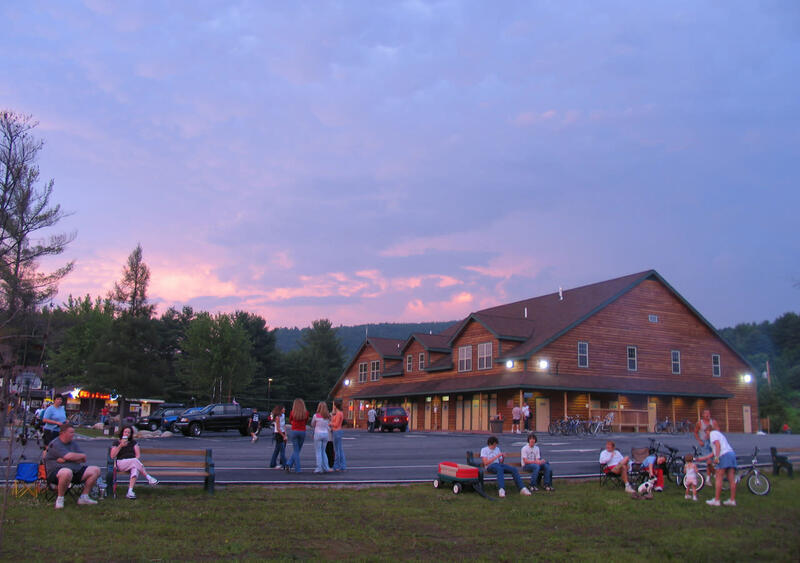 5-star RV camping resort on 178 acres surrounded by the six million acre Adirondack Park. 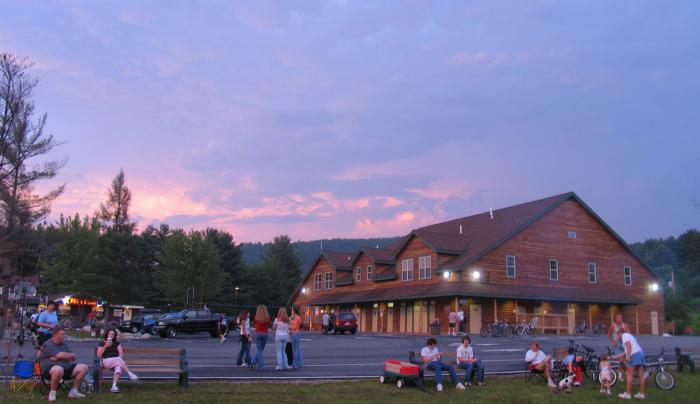 44 rental efficiencies, log cabins, and RV park models. 575 RV and tent sites; waterfront sites, motorcycle sites; Murphy's Paw pet area. Two pools, wi-fi, horseshoe pits, sports fields, tennis, pedal carts; store. Sandy beach on the Schroon River, boating, fishing, canoeing, tubing trips.